Home » Which Listing Features Interest Buyers? Which Listing Features Interest Buyers? 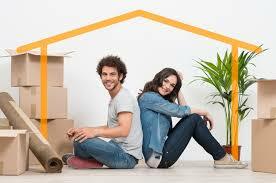 Point 2 Homes has completed a survey to find out which features interest home buyers the most. Pricing is buyers’ biggest concern during the home buying process. Listings under $100,000 receive 233% more leads and 45% more views than more expensive homes. Charm pricing”—listing a home, for example, at $199,999 instead of $200,000—has no bearing on the number of leads they accrue. According to the survey the perfect number of listing pictures is between 6 to 15. Point2 Homes claim listings with six to 10 pictures generate 52% more leads than listings with either one to five, or too many. No more than 250 characters in your description. Average person will only spend 20% of their time on listings’ details.